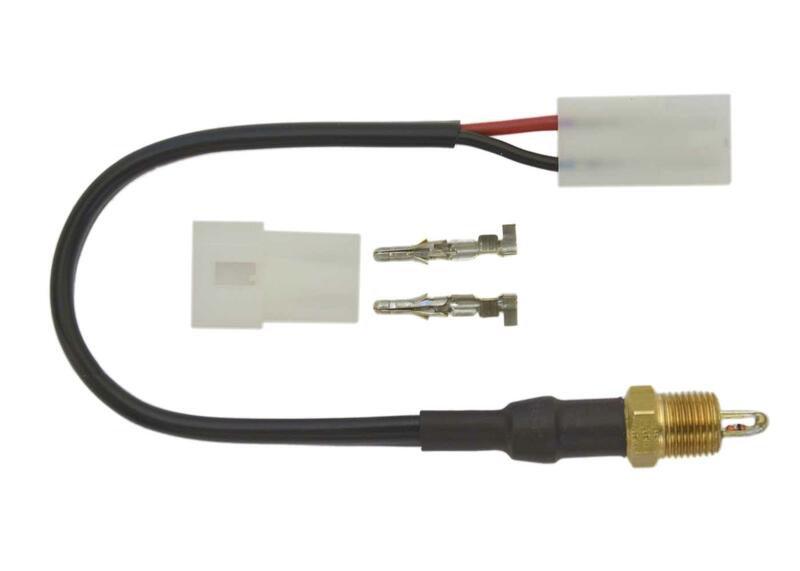 The Autronic Air Intake Temperature sensor is the prefered sensor for both naturally aspirated and forced induction engines. With its rugged glass encapsulated sensing element, it is impervious to moisture and the contaminants commonly found in induction systems. 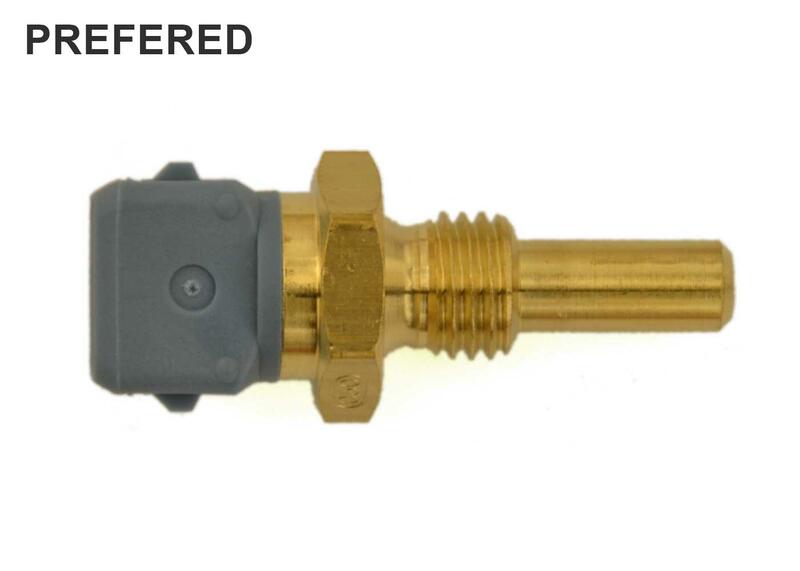 Many years of in-field experience have proven its long term reliability and stability. 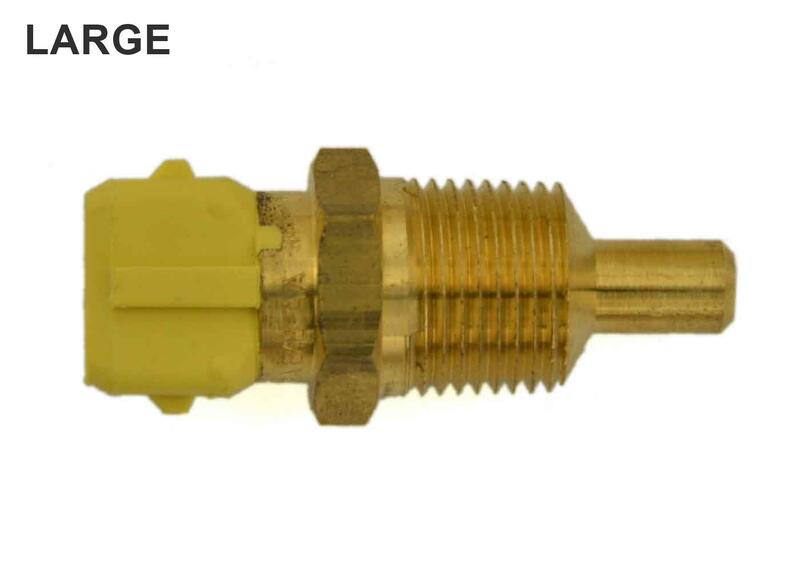 Its small sensing element reponds rapidly to the sudden temperature changes that are typical of forced induction engines. 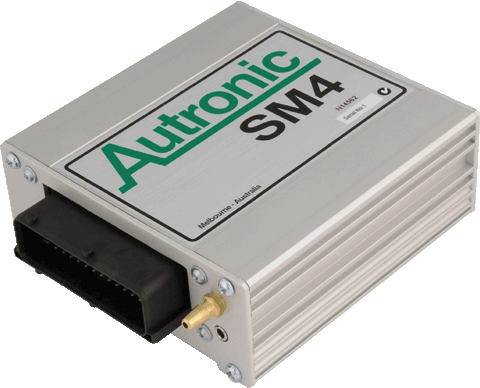 This sensor is compatible with ALL Autronic engine management system ECUs. 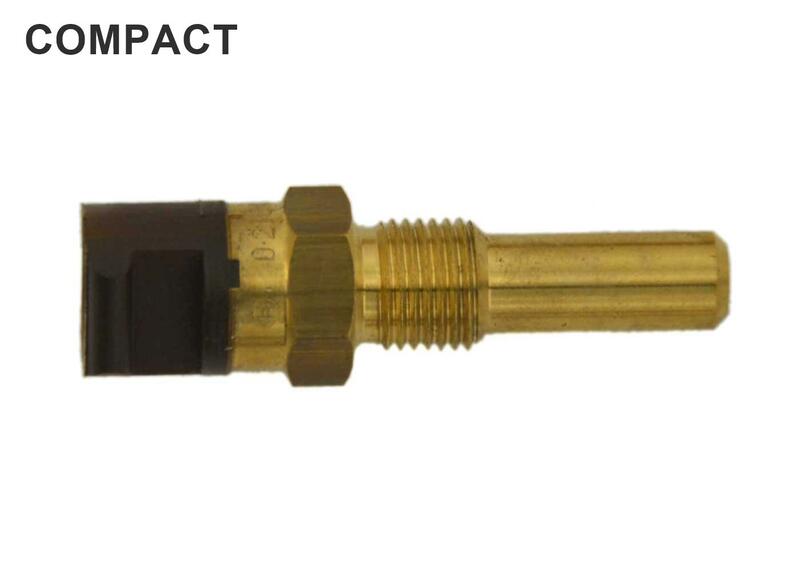 A range of Bosch coolant sensors with threads to suit many applications. 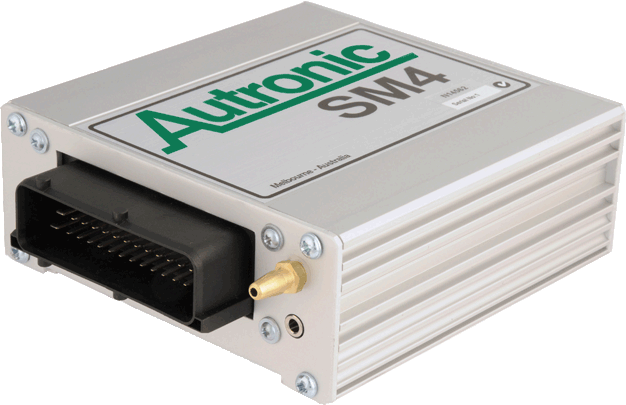 These sensors arre compatible with ALL Autronic engine management system ECUs.